Most people around the world associate the concept of honeymoon with palm trees and white sand beaches. 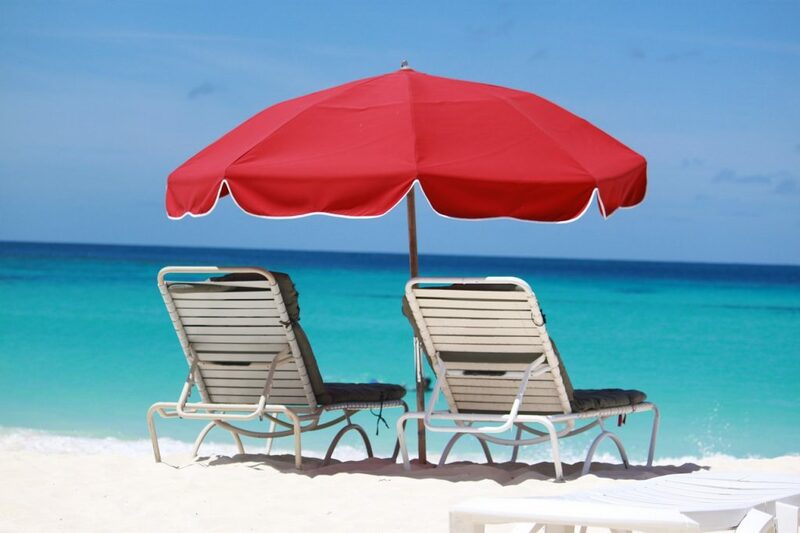 Nobody will blame you if you are in the mood for such a typical type of vacation, and if you want to visit a tropical location with your loved one, the Caribbean paradise of Anguilla is the perfect backdrop. Gentle white sand beaches, amazing accommodations surrounded with greenery and the warm breeze of the eternal summer are all you and your better half need for a romance-filled vacation. The southernmost tips of Greece are a topographical wonder that brims with adventuring potential for all of the couples that are in love with trekking across spectacular landscapes. 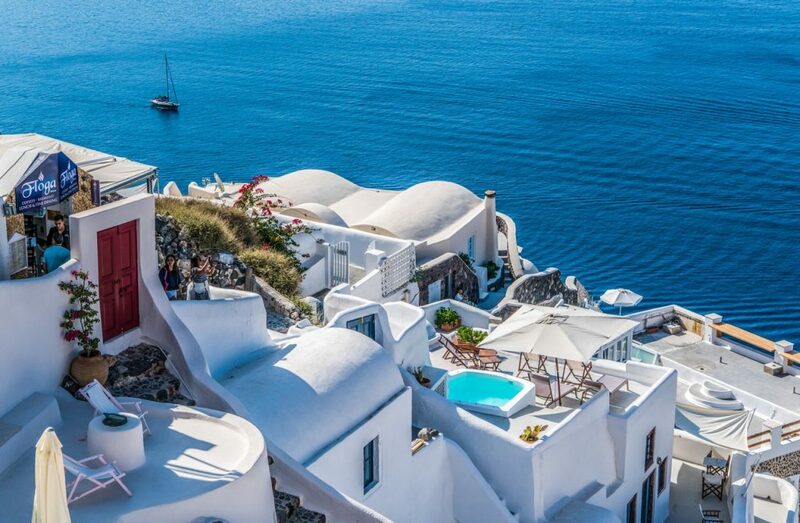 The hidden coves and secret atolls of the coast of the Aegean Sea are a perfect backdrop for the most insane escapade you’ll ever get a chance of having, and once you realize how affordable this Mediterranean paradise actually is, you’ll ask yourself why you haven’t visited this antique country before. Just like Anguilla, Hawaii is an evergreen tropical playground for both nature lovers and those newlywed couples who simply want to get away from the world. 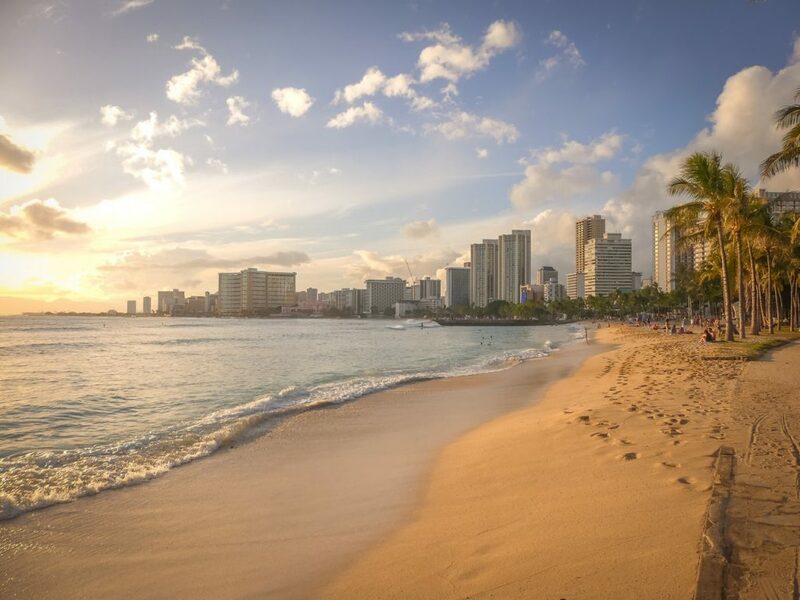 Additionally, Hawaii is by far one of the most iconic island groups in the world, and once you see the cliffs in Kauai and direct your gaze towards the epic slopes that spread in front of you, you will finally realize why. Hawaii offers sites worthy of a spectacular fantasy flick and the romantic packages its hotels and resorts offer will surely leave you and your loved one reeling. The canals and lagoons of northern Italy are a perfect backdrop for a slow and relaxed honeymoon filled with hedonistic delights. Considering the Iberian Peninsula is surrounded on both sides by the sea, most of this landscape stays absolutely gorgeous throughout the year. Even if you end up booking your honeymoon in winter, temperatures are mostly mild if you steer clear of the Alps. Embark on one of the charming canal holidays in Italy on board of the La Bella Vita barge, and see why this incredible countryside between Bologna and Venice is considered to be one of the most beautiful parts of the world. 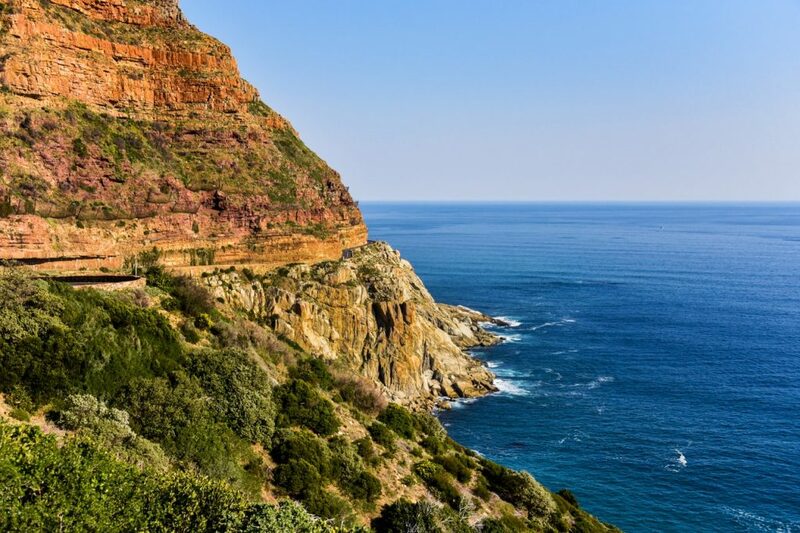 If you want to mix it up a bit, board a plane with your spouse and head to the very edge of the world known as South Africa. If you are headed this way, you’ll probably land at Cape Town Airport, and while this dynamic metropolis offers countless charms for newcomers, it would be a waste not to go beyond its urban borders. This is a perfect honeymoon for couples who enjoy the company of animals more than anything else. You’ll certainly want to book several safari drives throughout your stay and get intimately acquainted with noble giants like elephants and giraffes. 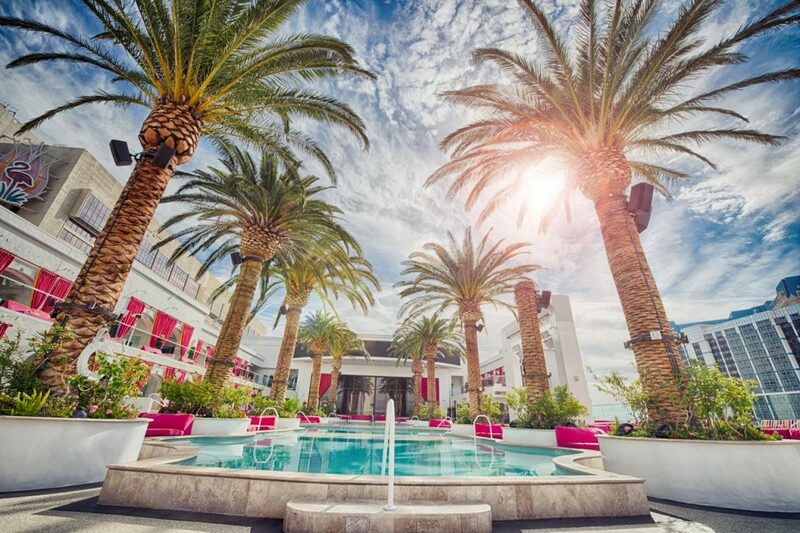 Going to Las Vegas for your honeymoon promises a week (or weeks) of unadulterated fun and games, as you will be constantly surrounded by the enchanting neon glow of the Bright Light City. The surrounding Mojave Desert remains the same throughout the year; the temperature fluctuations are minimal and you are guaranteed to be entertained no matter when you pay it a visit. Stay in one of the exclusive hotels and resorts for newlyweds and enjoy a romantic night out – no, not in the city but under the starry skies of the Mojave. 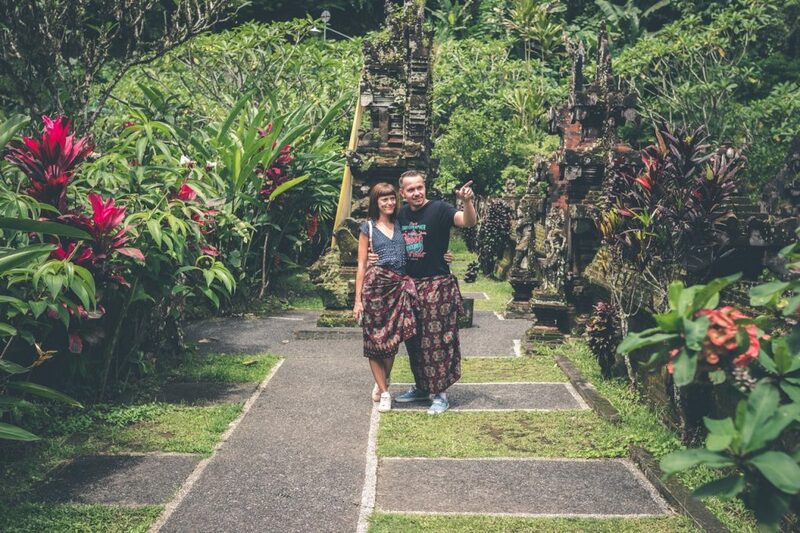 The Indonesian island of Bali is known for its crowning pagodas, epic volcano tops and captivating landscapes. You’ll hardly ever visit a place that looks so magical. It perfectly combines the qualities of a premier oceanfront with the adventurist spirit of ancient temples. Both you and your loved one will have a rush as you climb up the active Kintamani volcano. 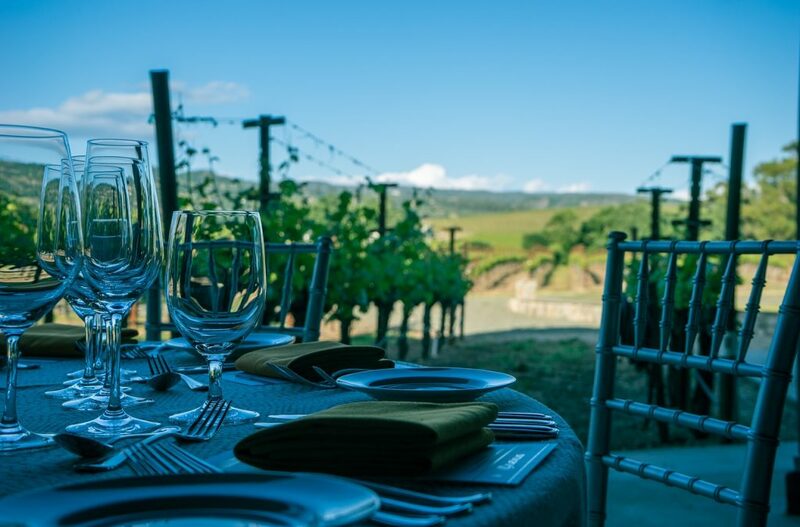 Napa Valley is a perfect hedonistic slice of Southern California. If you are tired of old honeymoon clichés like Paris and Morocco, head to this evergreen gourmet paradise for couples that enjoy a slow honeymoon that overflows with high-quality wine and delicious food. Apart from deluxe vineyards and incredible hillside accommodations, you can enjoy spas, massages, golfing and other relaxing activities. 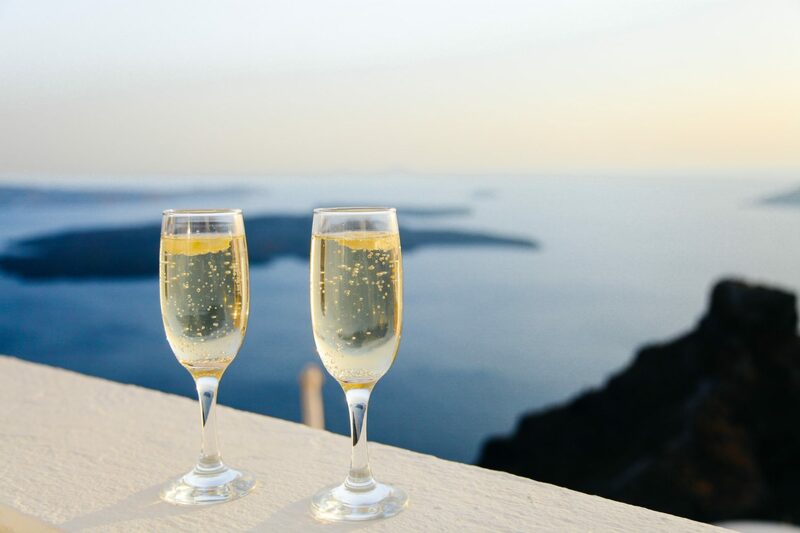 The honeymoon should be a trip of a lifetime, and no forceful change of plans should hinder your enjoyment of the first adventure with your loved one. After all, even though you’ll have decades of traveling with your family ahead of you, this is meant to be the trip of a lifetime, an adventure filled with promise and possibilities – and the mere fact that these locations offer the same assortment of beauties no matter when you pay them a visit throughout the year certainly helps with opportune planning.